Whether you are a manager now, aspire to be, or work under or over one, you will have an opinion about management style. With a management position comes increased salary, title change and responsibility. And that last part that will be the measure by which a manager’s success or failure in their position will hinge. How a manager chooses to manage – their management style or lack of it – will not only define them but have a profound effect on those they control. Managing others successfully is a huge undertaking and although the tasks and objectives may be clearly defined and there are no hard and fast rules as to how to successfully inspire your team to reach goals and remain motivated to do. So, there are some absolutes in the essence of management that remain true across all industries. While it is up to your team to fulfil the specific tasks you give them and meet deadlines and KPIs you set, it is your responsibility to keep the big picture in mind. Your management style must include knowing your company’s business inside out, their vision, their objectives and their clients. Your ascension to a management position speaks for itself; there is no need to play the big ‘I am” in order to gain respect. Your job title comes with a healthy dose of respect and the rest is earned. It will not be earned if you throw your weight around and demean or humiliate workers to prove your dominance. Being conceited will only show your own weakness and will be entirely counterproductive to motivating a cohesive team. It is also about being modest enough to have the capacity always to be learning. Being the best is about confidently admitting you do not know it all while embracing every opportunity to learn and grow from the wisdom of others. Have confidence in your ability to learn, not in the amount of information you already know. Always remember that wisdom comes from gaining knowledge and experience over the course of time -not a day or a week – but over a lifetime, so never stop learning. As obvious as this may seem, most managers will readily admit it is simply human nature to enjoy working with some employees more than others. Some people are just more naturally likeable; some always have a great attitude, while others equally talented may not have the same charm or charisma. But any tendencies toward favouritism should be utterly resisted; it is not only unfair – it is a quick way to lose, or at least damage, the respect of your entire team. 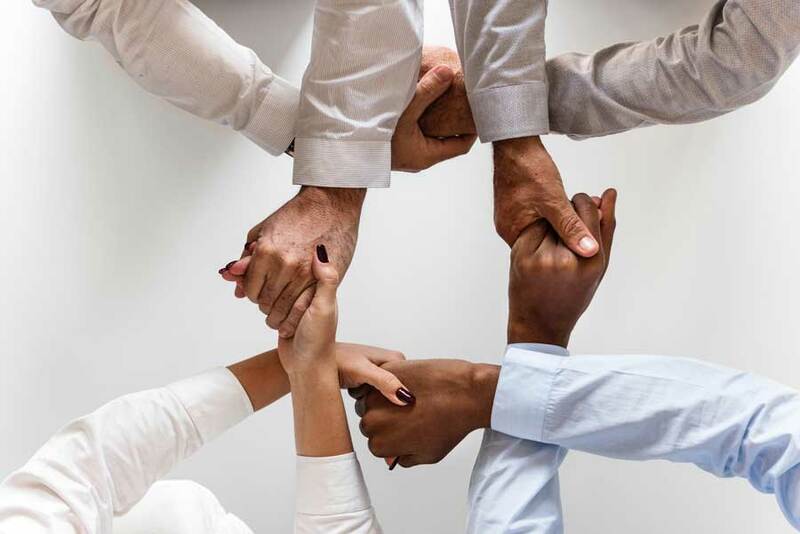 Managers who encourage an affiliative management style to promote connection and harmony between team members. They solve personality conflicts between team members; praise good work and maintain healthy morale. Management researchers associate the affiliative approach to leadership with the creation of trusting relationships. Focus on relationships and collaboration during stressful transitions and peak output. Use affiliative management strategies after setbacks – and when personality conflicts damage productivity. Visionary – A visionary manager communicates their purpose and direction that her employees believe in, and which convinces her team to go the extra mile to achieve her vision. Democratic – In democratic management, majority rules. 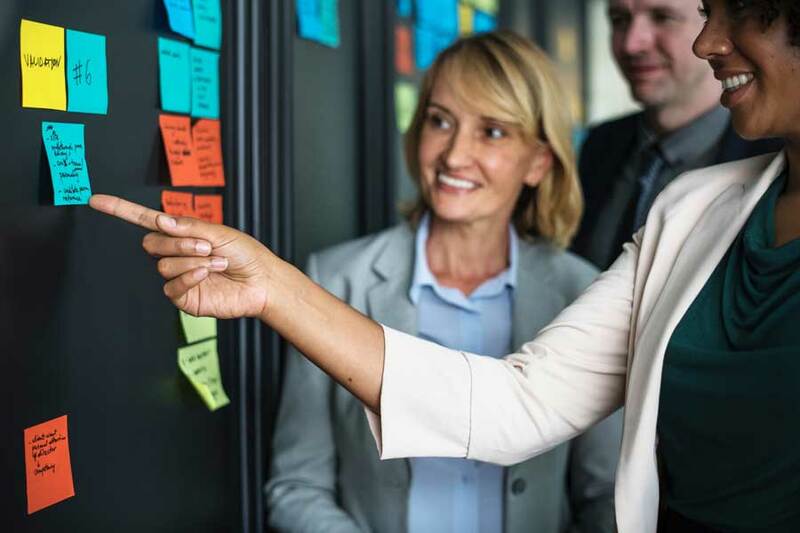 These managers let the team participate in the decision-making process as they value their diversity of ideas and understand that people are the key to a team’s success. Transformational – Transformational managers are innovators. They believe change and growth is the way to stay ahead of the curve, so they push their employees past their comfort zone, making them realise they are more capable than they thought. This motivates employees to keep raising the bar, leading to improved team performance. 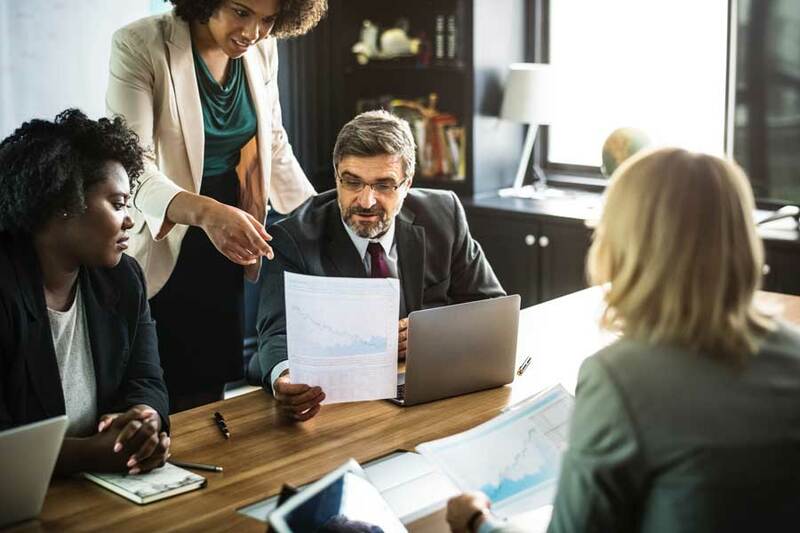 Coaching – Just like a sports coach, a coaching manager strives to improve their employees’ long-term professional development. They have a passion for teaching and watching their employees grow. And they’re more willing to deal with their employees’ short-term failures, as long they learn and get better because of them. For more on these common and successful management styles click here.